The 13C video review and blog article for the T-REx rail are live! 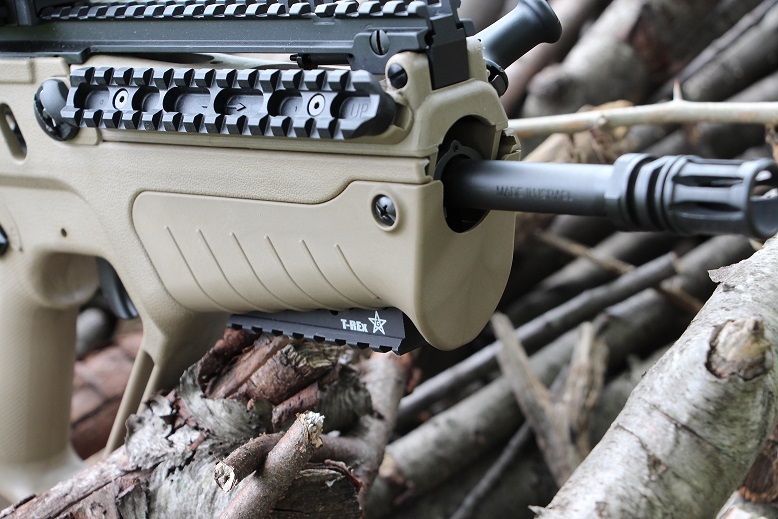 It’s a very solid aftermarket rail from Homeland Guns and definitely worth taking a look at if you are searching rail options for your Tavor. « Previous Post: Breaking: Armed ‘civilian’ stops mass murder spree in Vegas.